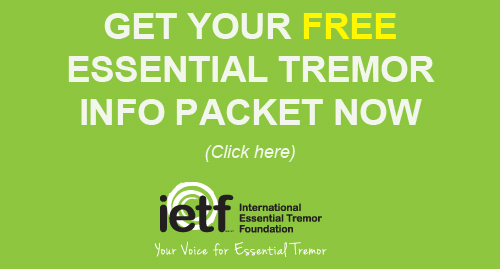 Dr. Handforth is the lead researcher of an upcoming IETF funded study that will explore the effects of a particular cannabinoid known as “CBD” (cannabidiol) on essential tremor. Unlike the well-known cannabinoid “THC” (tetrahydrocannabinol), which has mind- and mood-altering effects, CBD does not alter the mind, the emotions, or one’s judgment. Although its long-term safety remains to be thoroughly studied, CBD has already shown some promising initial results in the treatment of epilepsy, pain, anxiety, and other disorders. 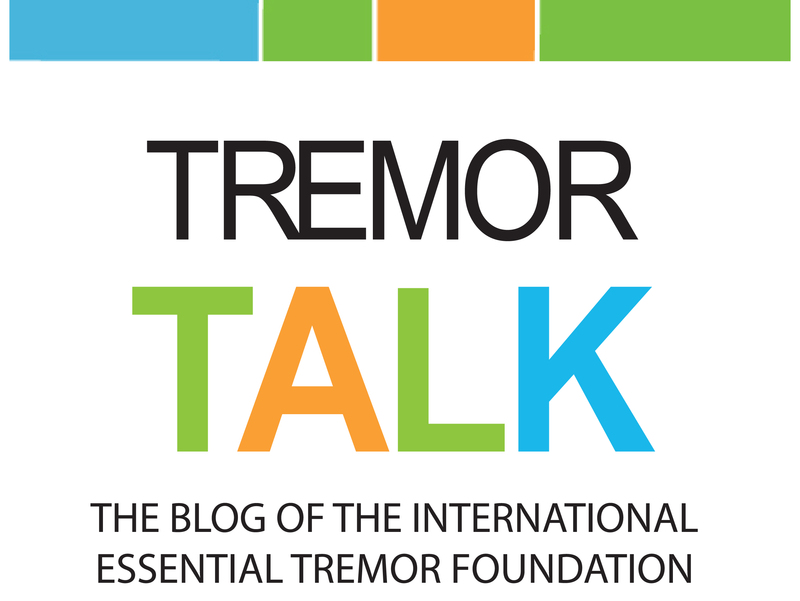 Dr. Handforth and his team will try to find out whether CBD can suppress essential tremor in an animal model. And if it does, he will take the next step and try to understand how it works. An ET-specific medication would impact millions of people around the world who have this life-altering condition but who don’t respond to the medications that are currently available. An ET-specific medication would be a life-changer for millions of men, women and children today and for generations to come.